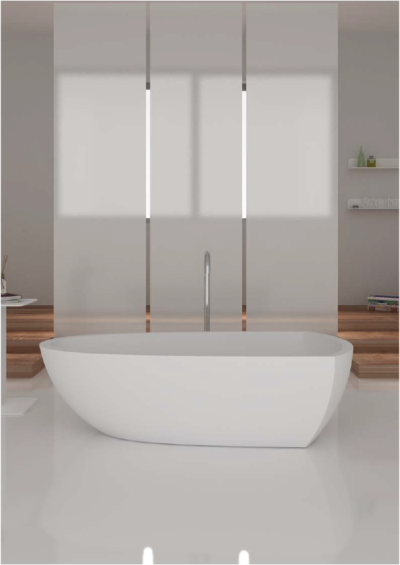 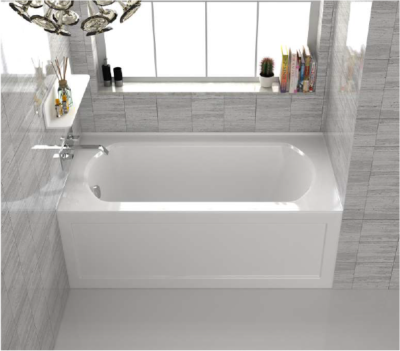 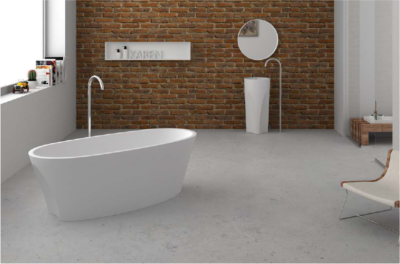 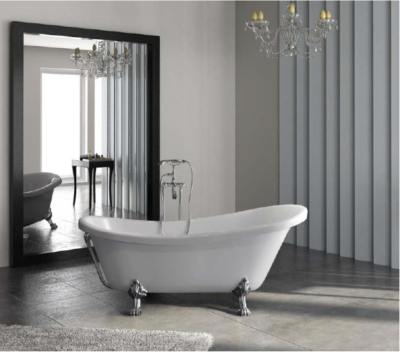 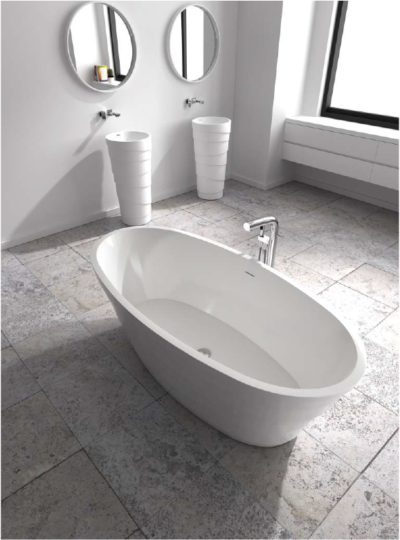 This Freestanding Bath, by Aqua, is an elegant and luxurious bathroom centerpiece. 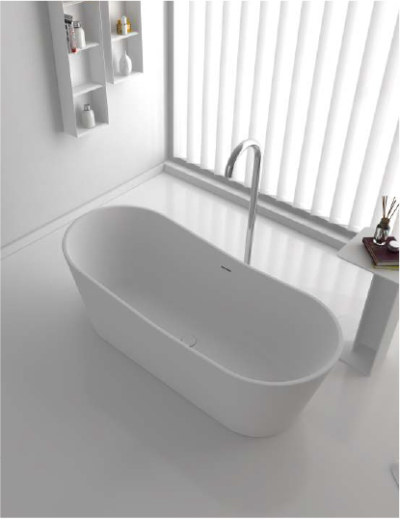 Inspirational design and beauty combined with modern day practically and use. 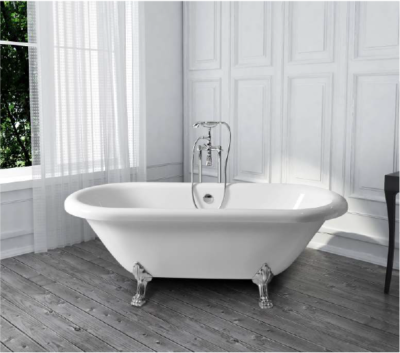 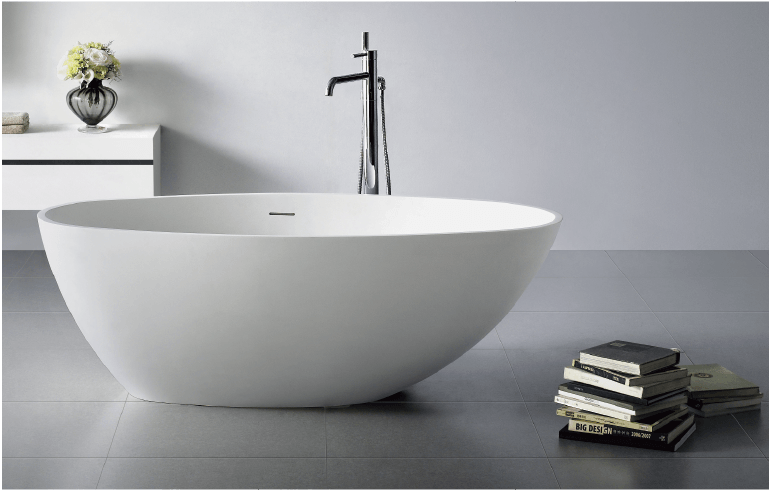 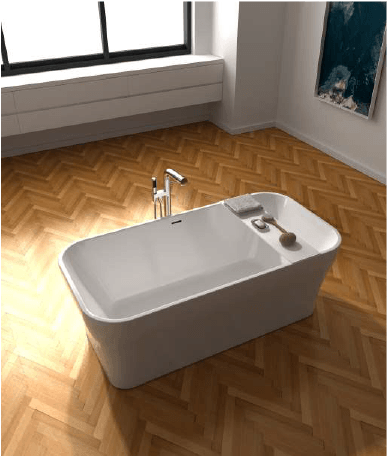 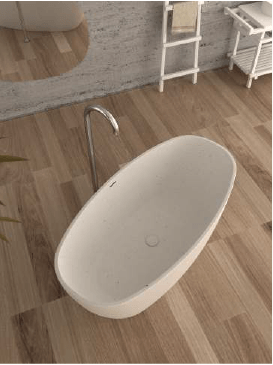 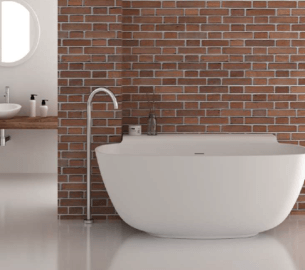 Acrylic baths have an excellent heat retention, are easy to repair and offer much better slip resistance than metal baths.